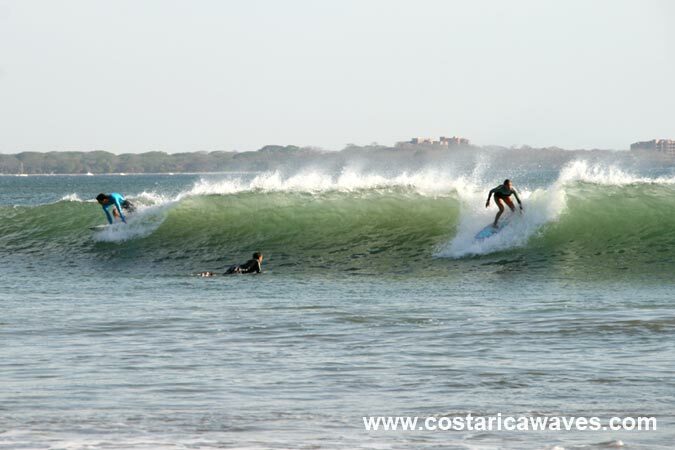 This spot, north of Tamarindo, is well known for its barrels. So don’t expect to have this beach break for your own! 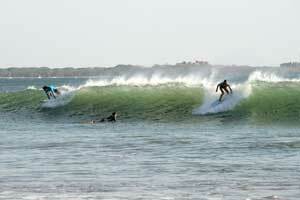 Actually it can get very crowded at this surf spot! You can also anticipate large crowds over holidays like Christmas, New Year's Eve and Easter Week. 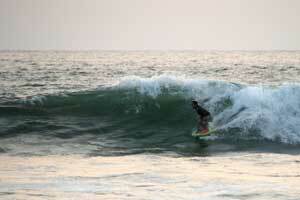 The wave, which breaks to the left and right, is very consistent and best surfed at mid to almost high tide. 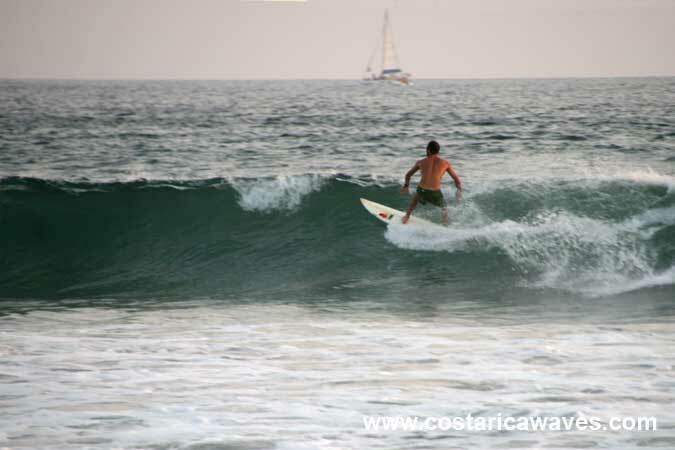 This wave breaks good when the swell is small to medium. It can get big but closes out on big swells. 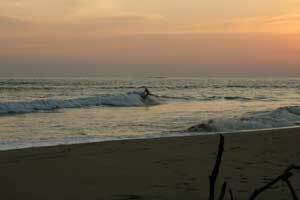 Watch out for currents, this beach can be dangerous for swimmers. 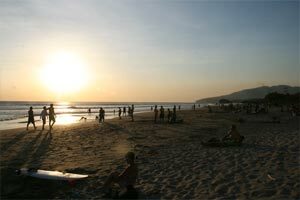 Playa Grande is easy to find. Coming from Tamarindo drive towards Villareal and turn right (north), in the direction of Matapalo. You have to turn left again in Huaces, from here on it’s an easy task. Shark attacks have been reported from this spot! On Sunday June 19 2011, 15 year old Kevin Moraga was attacked around 12:15 noon from a shark. He had a big wound on his left thigh. The attack happened only around 20 meters away from the beach. It is not clear what kind of shark bit the boy. There are speculations that it was 1.5m (5' foot) long bull shark, a small shark. The victim died Thursday June 22 afternoon of a cerebral edema in a hospital in San Jose. On May 21 2002 Australian surf pro Nick Wallace was attacked by a bull shark. He walked away uninjured and only suffered toothmarks of a seven-inch jaw in board and in his shorts! Speculations are that it was a 1.8 m to 2.1 m (6' to 7' foot) bull shark that attacked Nick Wallace. 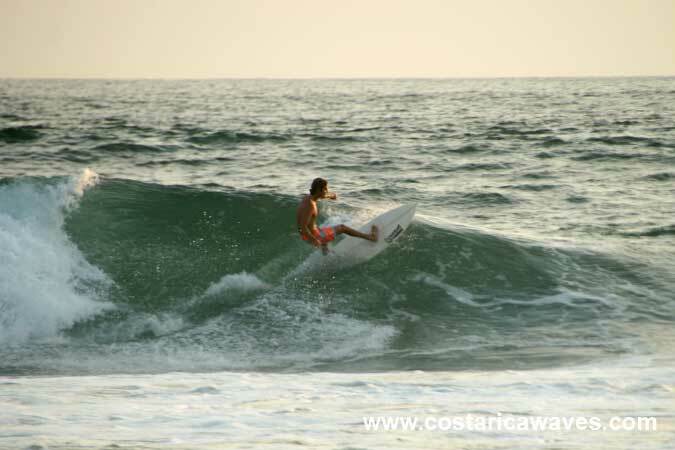 Dropping in at Playa Grande. 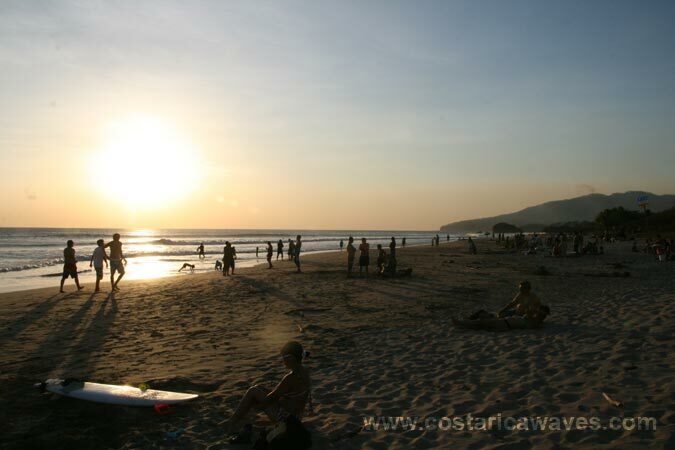 Playa Grande is one of the surf spots in Costa Rica that can get crowded. 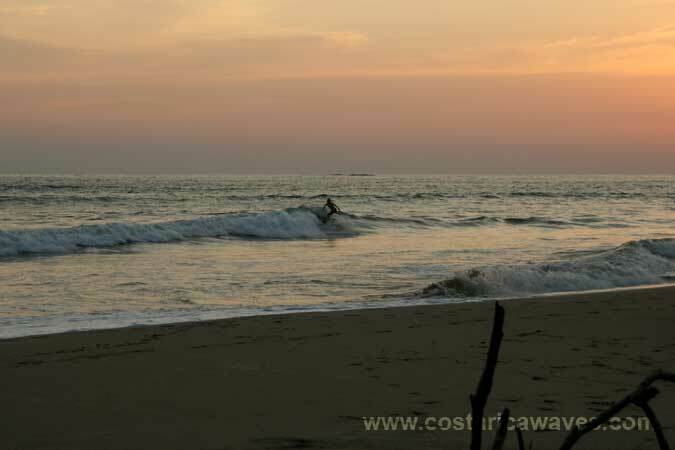 Playa Grande is one of the best spurf spots of Costa Rica. 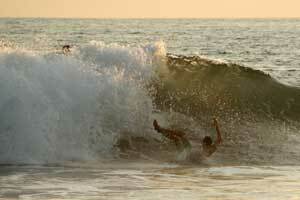 Wiping out at Playa Grande. 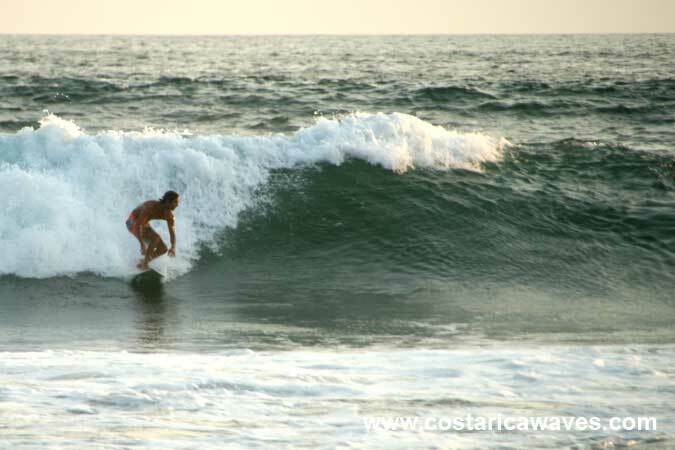 Here surfers can surf good lefts and rights. 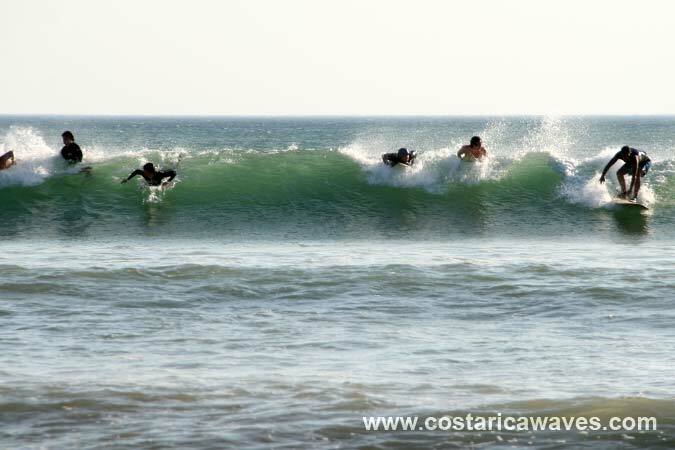 Not only surfers love this beach, usually several bodyboards are in the lineup, too. Waves at Playa Grande are much more powerful than the waves at Tamarindo Beach. 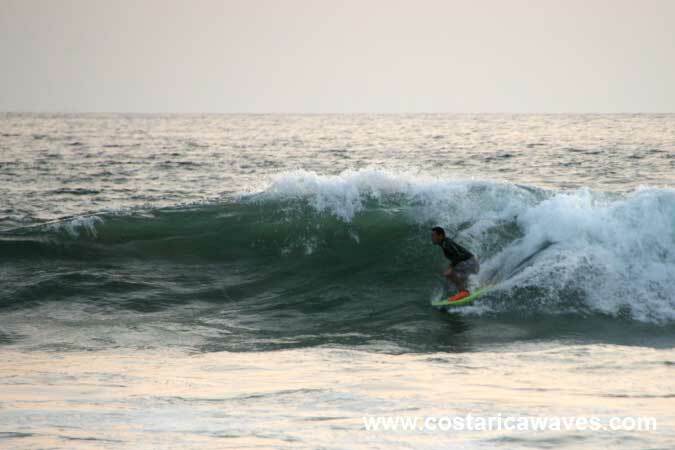 Sunset surf session at Playa Grande.